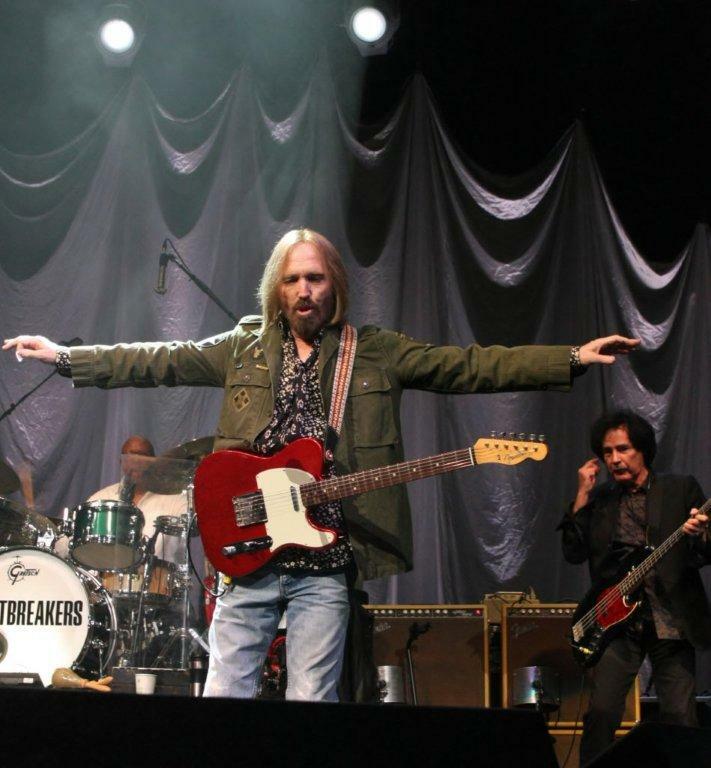 The band then played “I Won’t Back Down,” supported by a deafening choir of voices on the song’s “hey, baby” chorus. 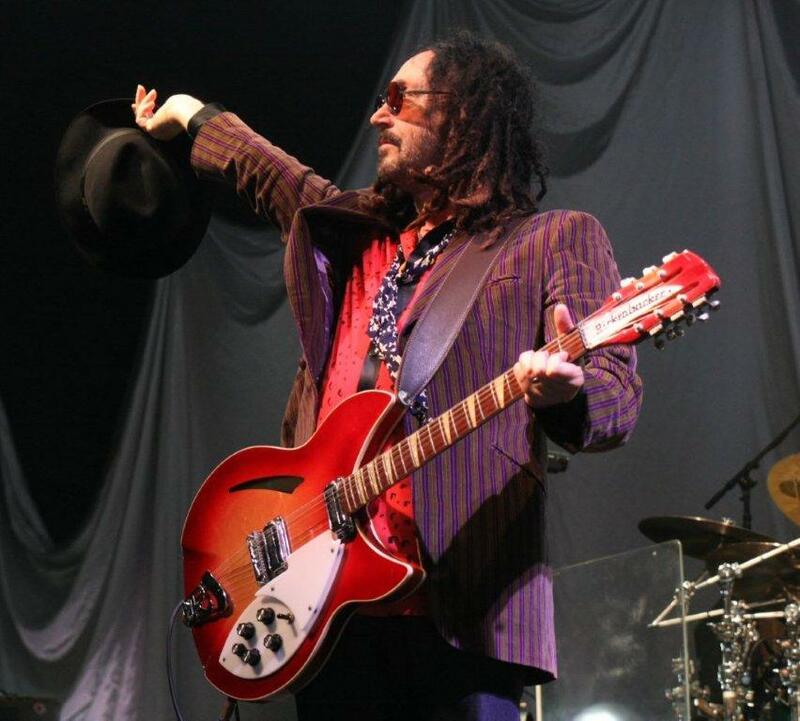 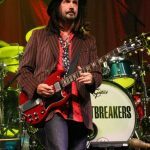 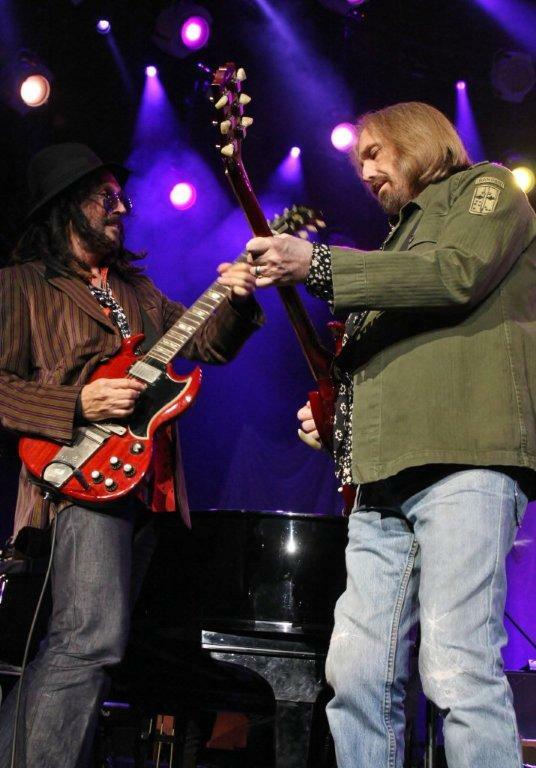 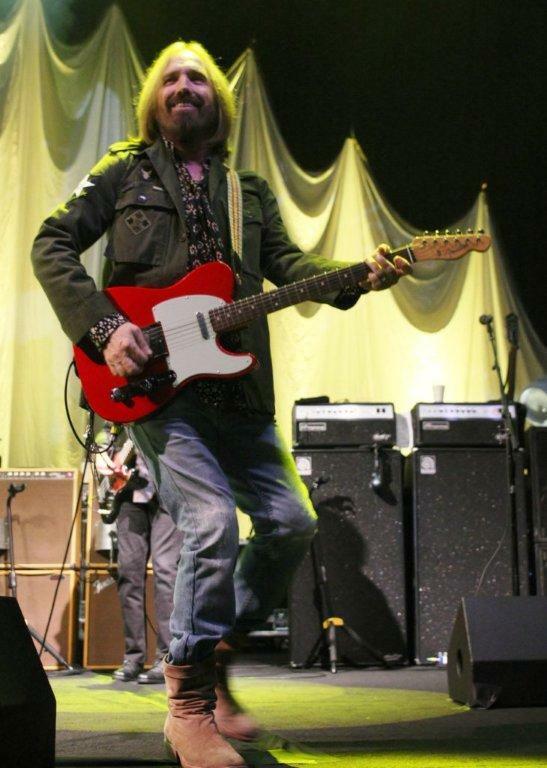 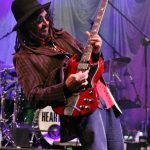 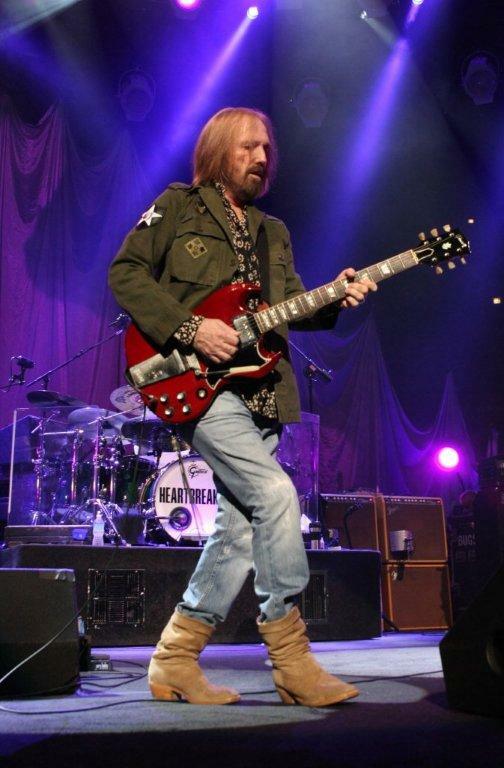 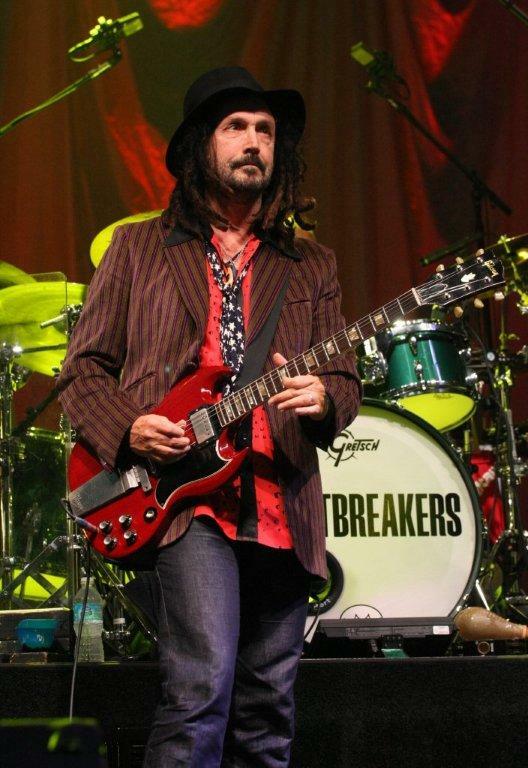 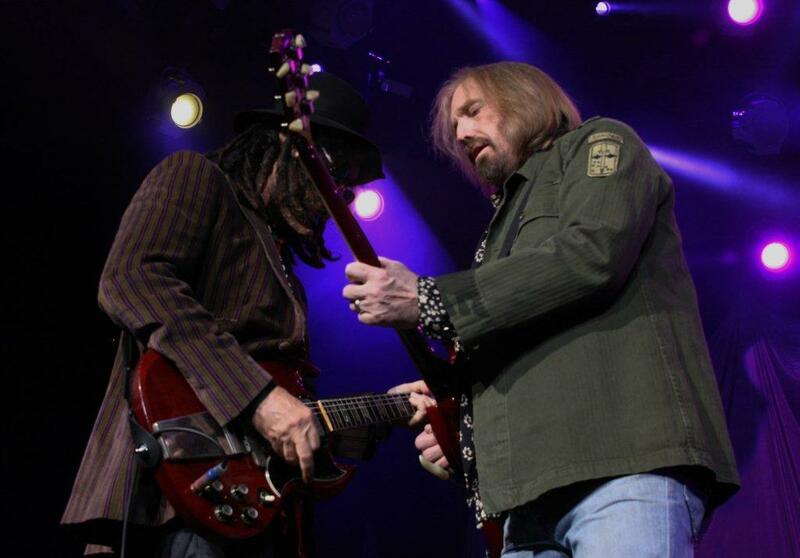 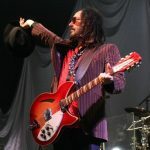 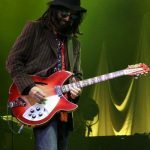 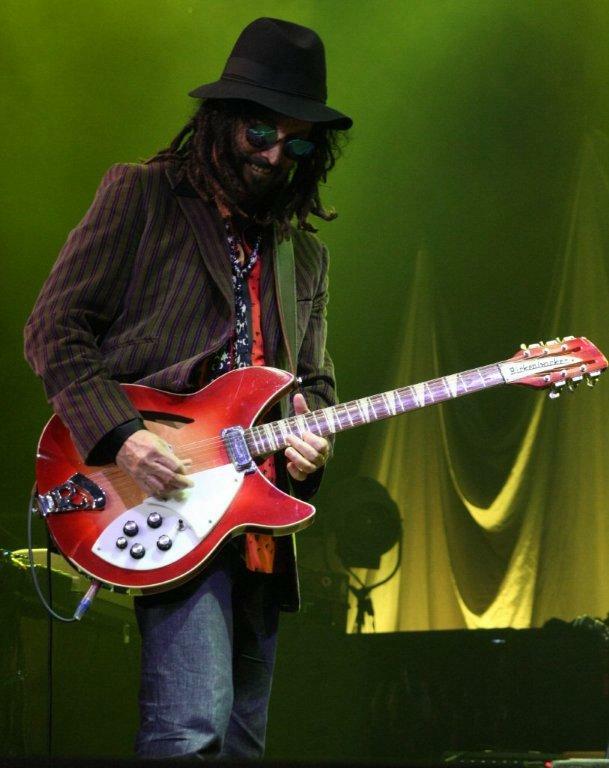 Guitarist Mike Campbell appeared to get his biggest thrills with the spark-spitting licks of Delta bluesman Big Joe Williams’ “Baby Please Don’t Go.” Petty had fun with the song, too, spinning the tall tale of a woman who loaned away his car and ran up $130,000 of charges to the Home Shopping Network for necessities like gold lame boots and scuba gear. 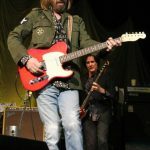 Petty made the next purchase himself at the train station. 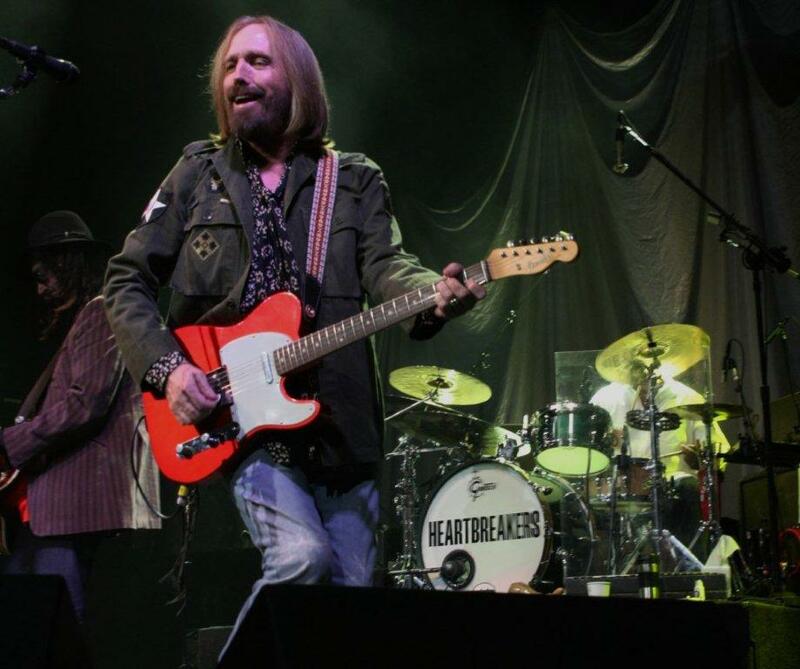 “Honey, I got you a one-way ticket to a place called Somewhere Else,” he said. 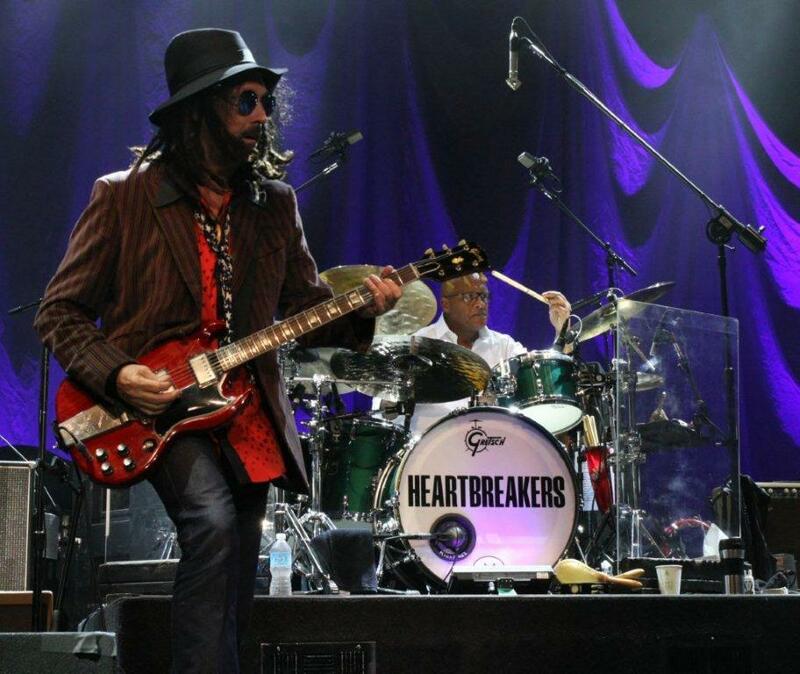 The Heartbreakers amplified the shaggy dog story with musical fills and sound effects. 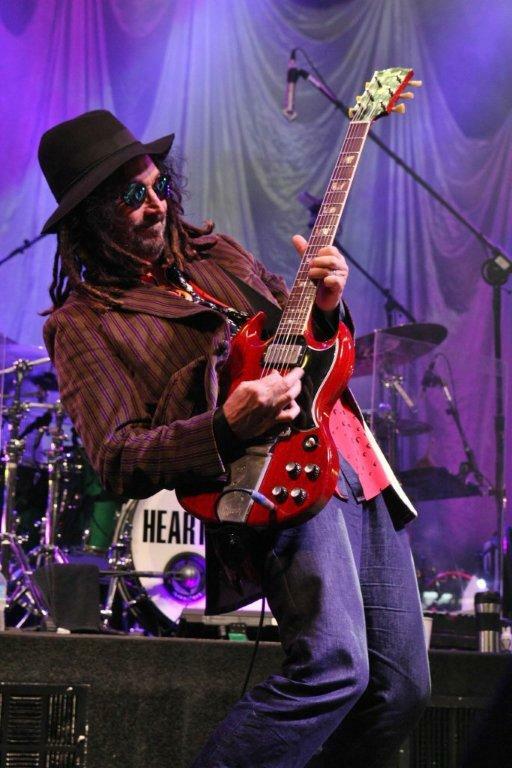 New material from Hypnotic Eye was well received. 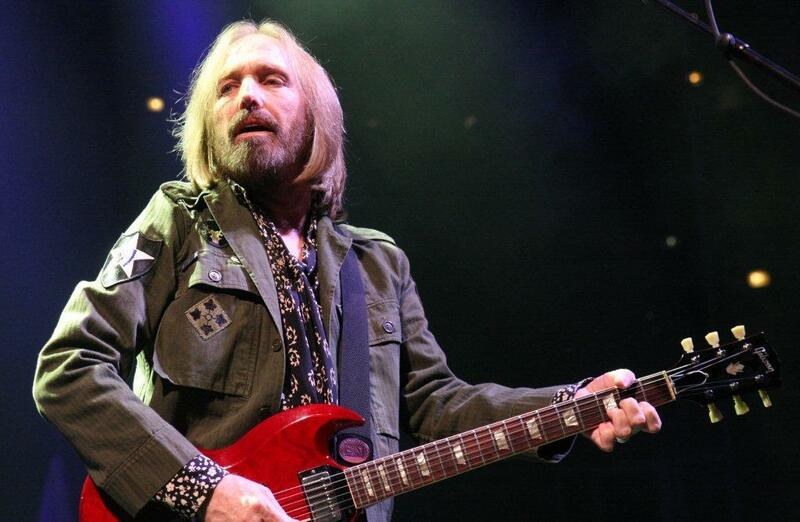 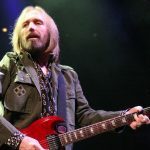 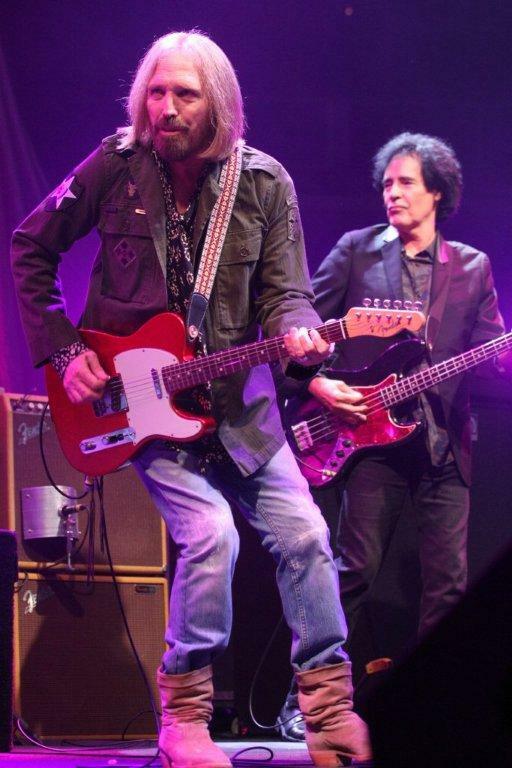 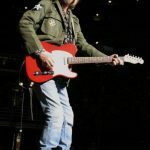 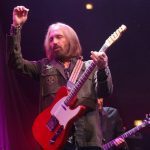 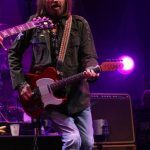 The heavy crunch and siren blast of “U Get Me High” should join the rollicking “Forgotten Man” in Petty’s set lists for years to come. 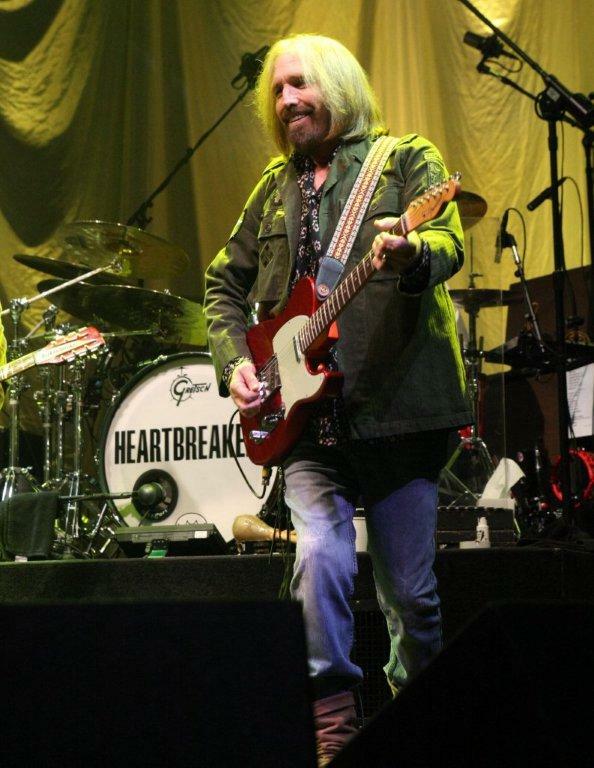 “Fault Lines” was a notable omission. 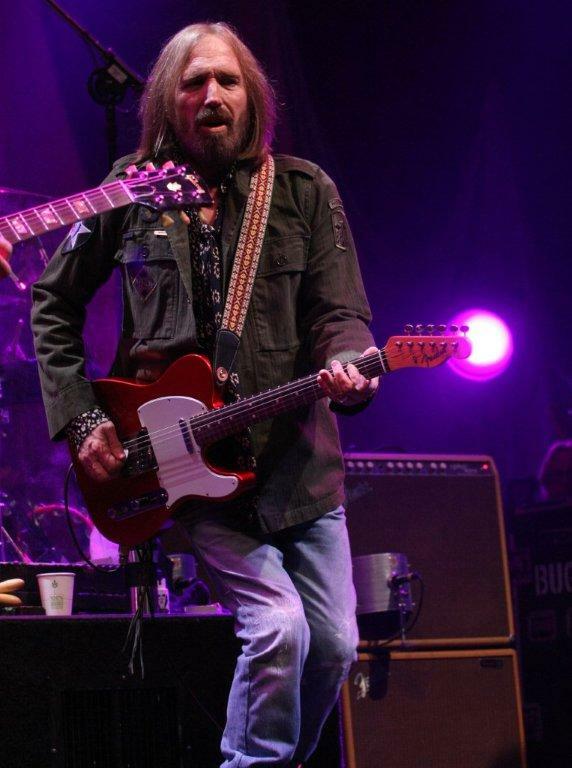 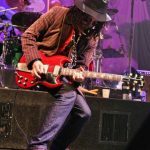 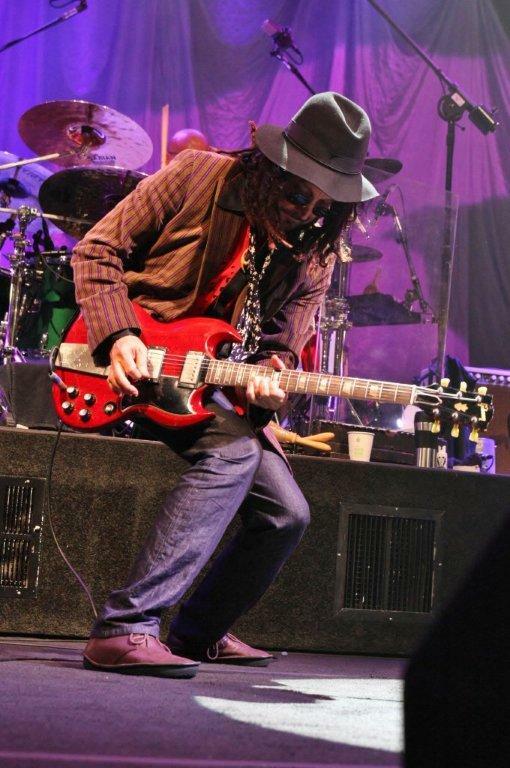 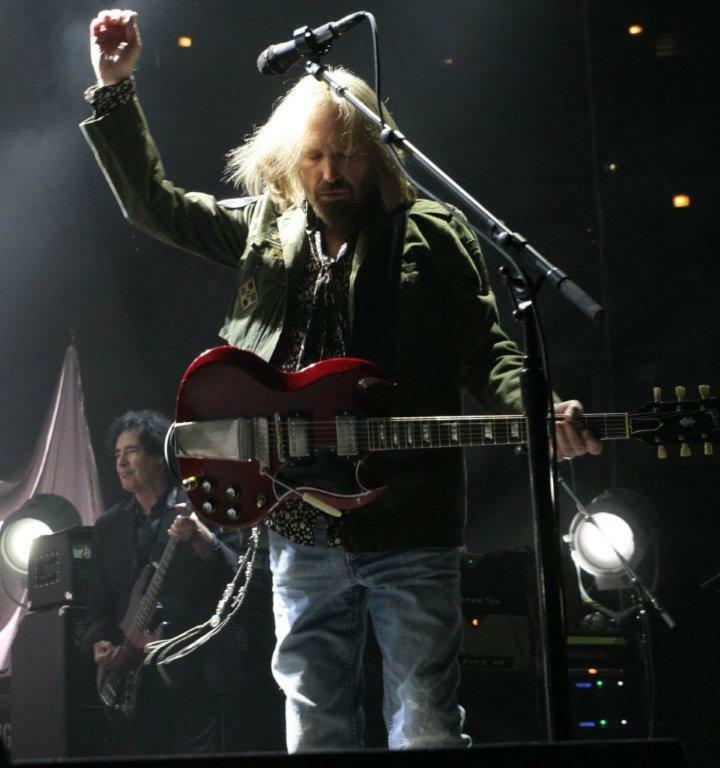 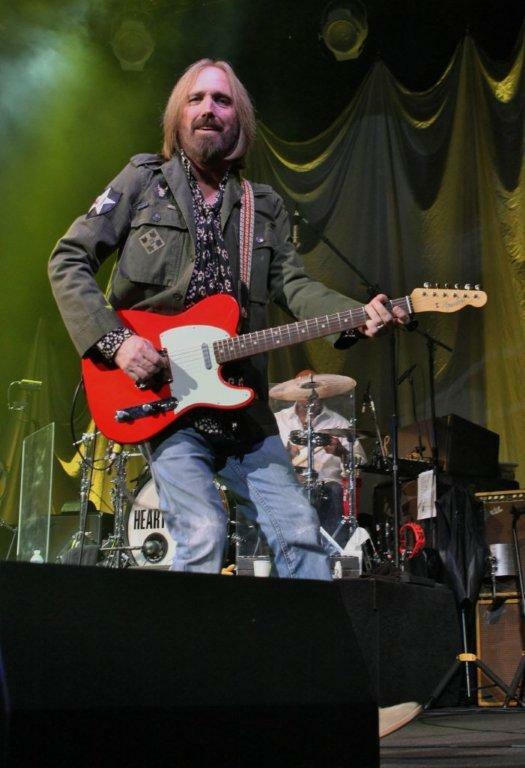 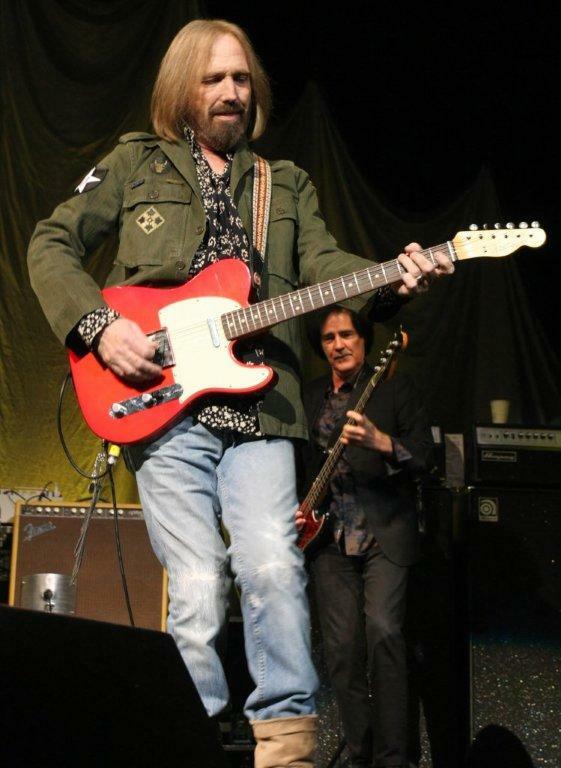 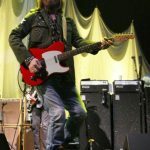 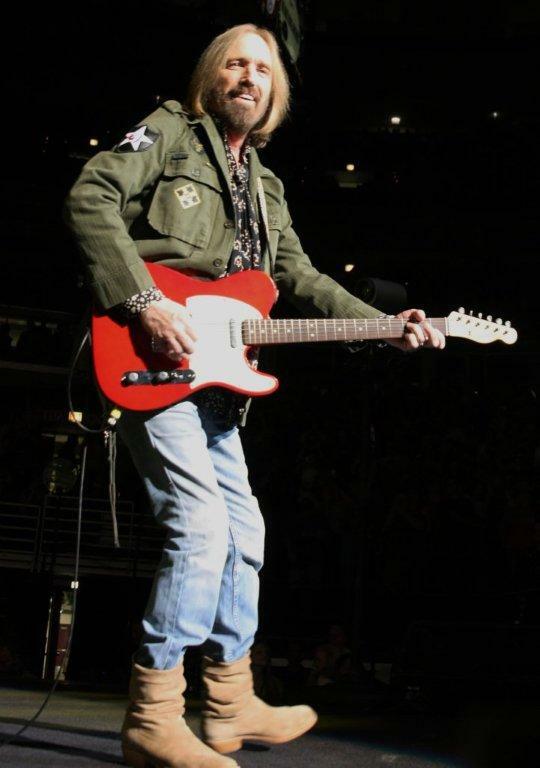 The rocking showcase for Campbell’s snake-charming guitar was performed on the three-week old tour’s second night in Boise, Idaho, but has been absent from the set since then. 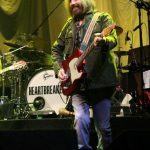 The start-and-stop blues of “I Should Have Known It” from 2010’s Mojo raged like a snarling, lost Led Zeppelin track. 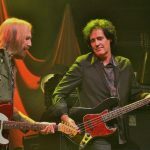 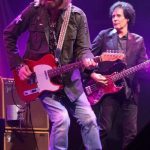 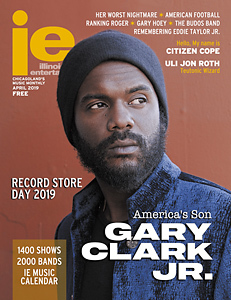 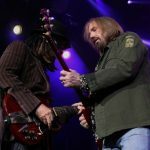 Campbell unleashed a greasy slide guitar solo punctuated by Tench’s organ and drummer Steve Ferrone’s powerful fills, while Petty paced the stage with a pair of maracas. 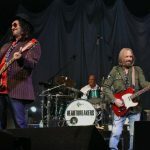 Several songs from the Southern Accents album have seen rotation into the current tour. 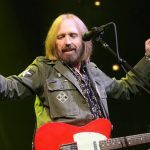 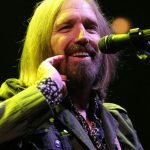 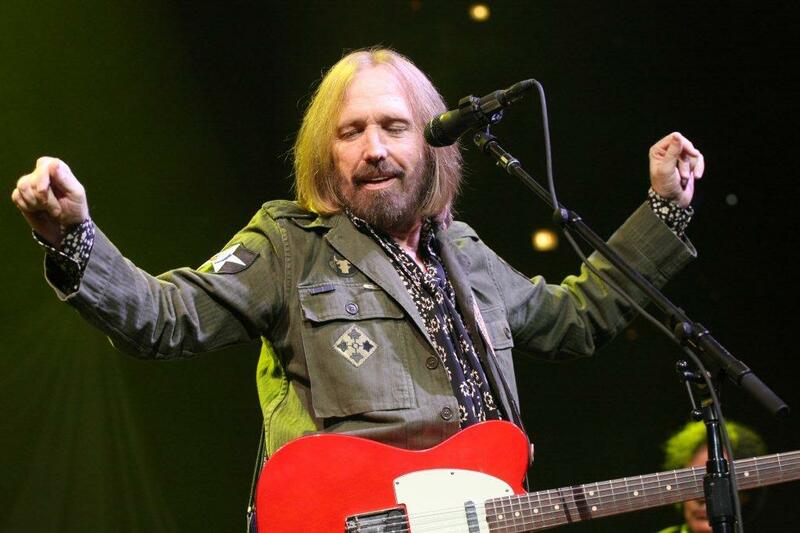 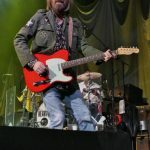 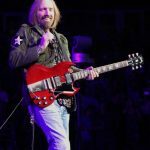 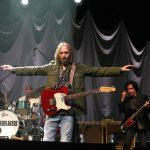 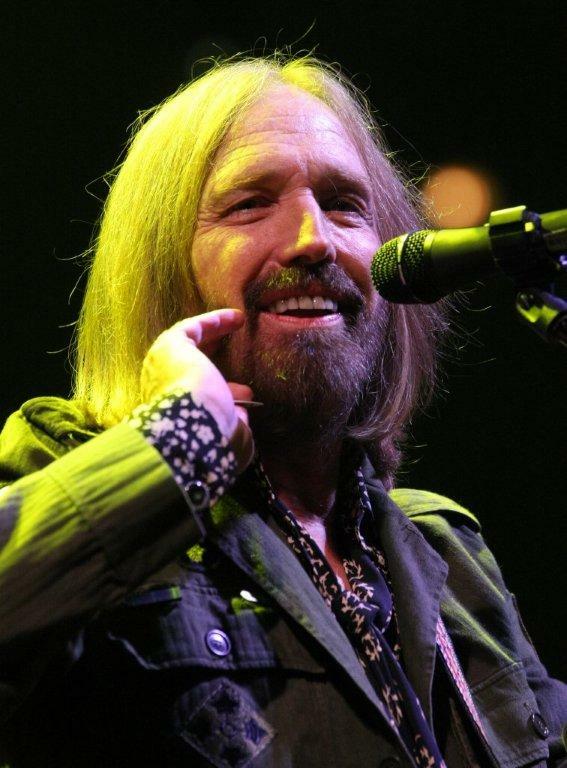 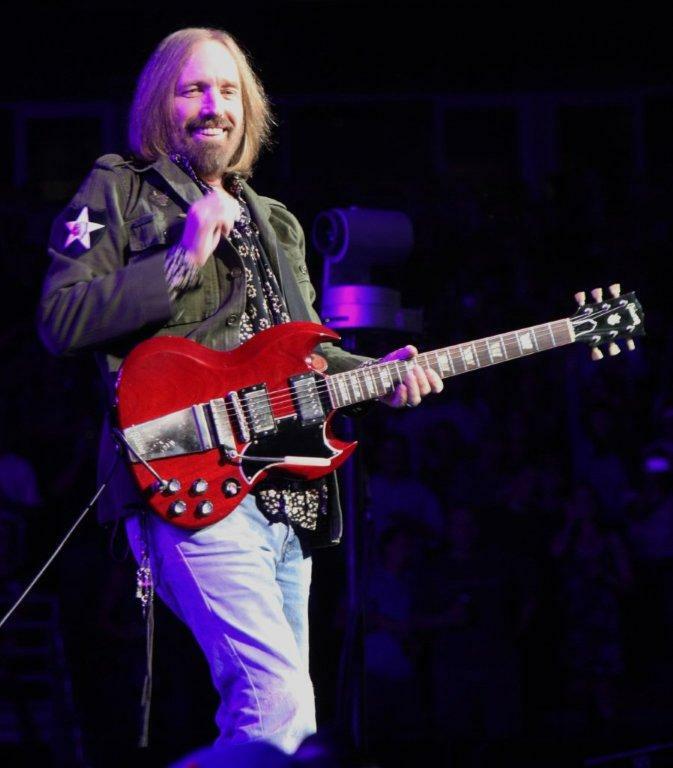 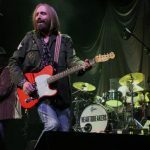 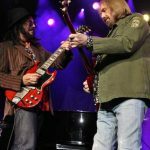 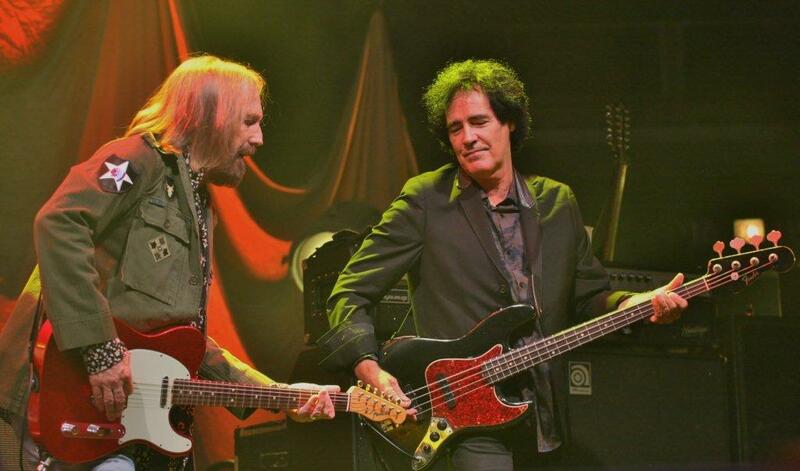 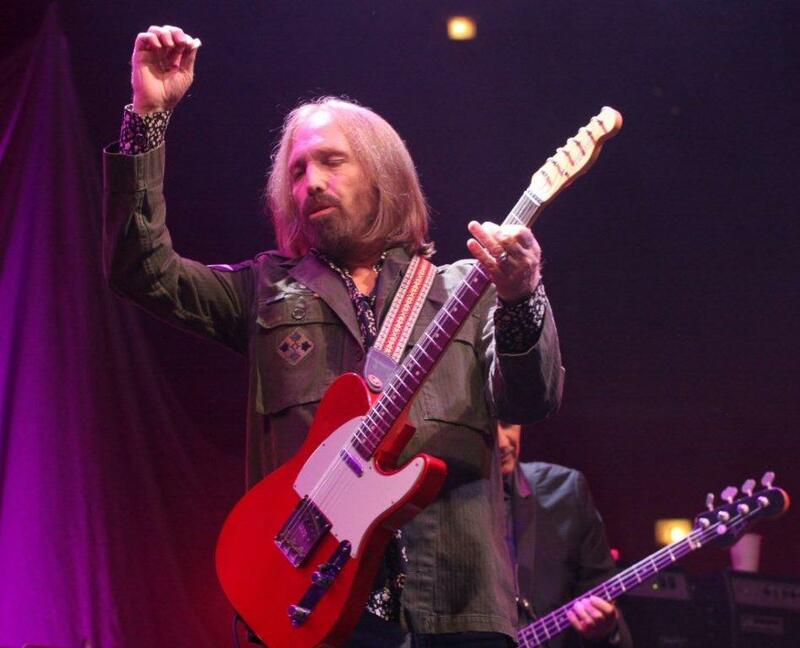 The United Center audience thrilled to “Rebels,” with an understated arrangement led by Petty on acoustic guitar and Benmont Tench’s church-hall organ. 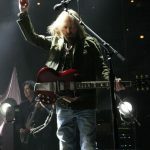 The song was first performed in Chicago at Poplar Creek on a 1985 bill with the Georgia Satellites and the Del Fuegos. 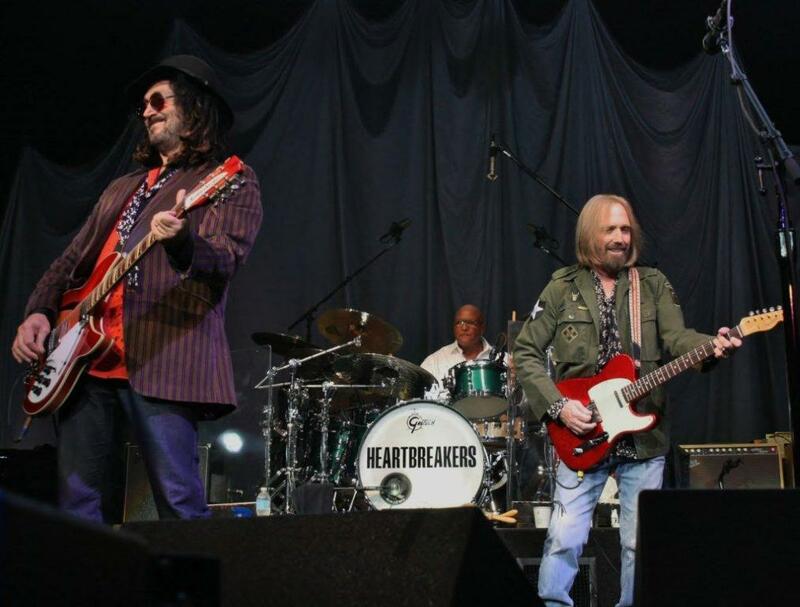 Both were promising bands that the Heartbreakers have now outlasted. 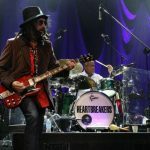 Rocking into their mid-60s, the Heartbreakers have reached another peak with Hypnotic Eye. 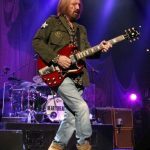 Departing the United Center following the show, there was no sense that this was the last dance with Mary Jane.